Putting the FUN into Functional – You can’t help smiling when using these whimsical, cheerful pinch mitts. 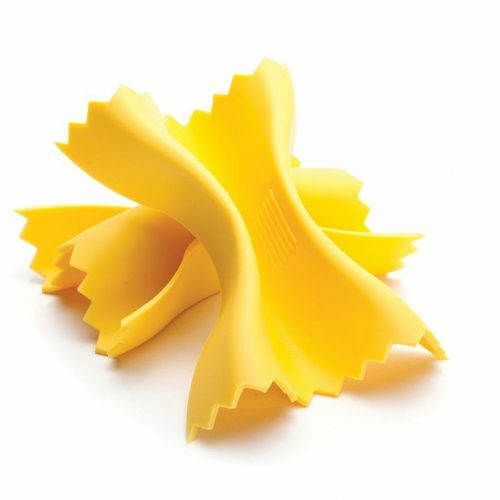 Your meal prep is that much more fun using these bright, funny pasta shapes to grasp and protect your fingers from hot dishes or pots! 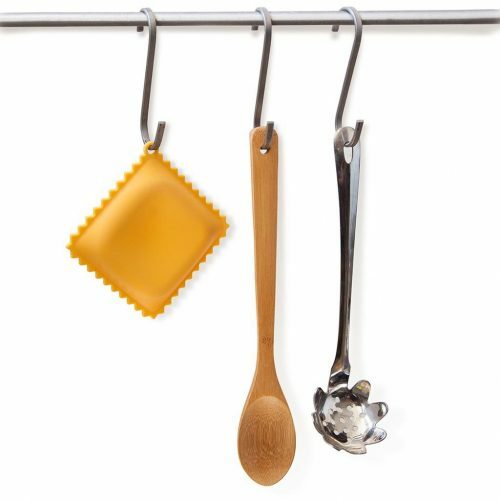 These charming pot holders will make a welcome addition to anyone’s kitchen. These heat resistant mitts aren’t just cute, that thick silicone ensures your safety handling hot pots that comes with a non-slip grip. 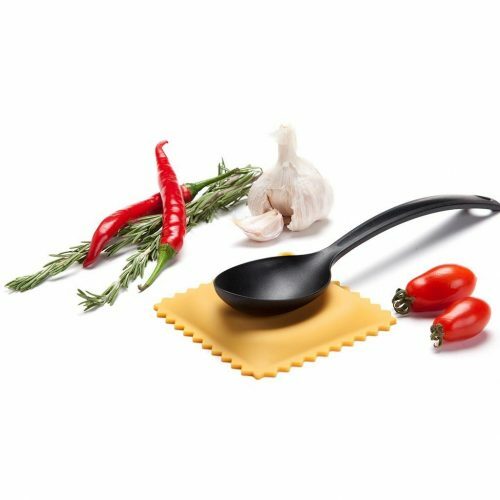 OR, you can opt for this pillow shaped ravioli that will keep sauces, stock and oils from spreading all over your stove or serving area. 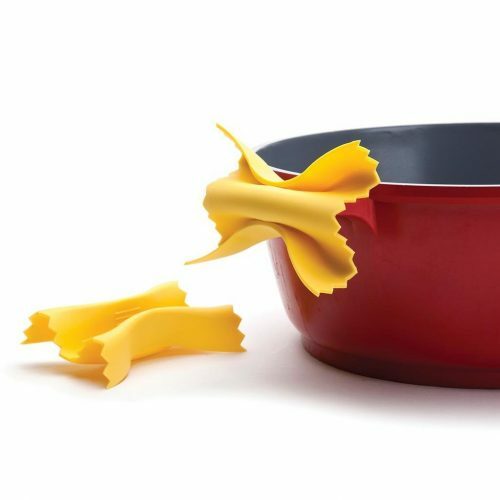 It won’t budge when you drop a big ladle on it, and it won’t scratch any surface it’s put on plus it won’t chip or crack even if it gets dropped or knocked off the stove.